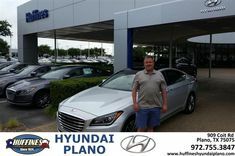 Happy Anniversary to Rick on your Fe Sport from Frank White at Huffines Hyundai Plano! 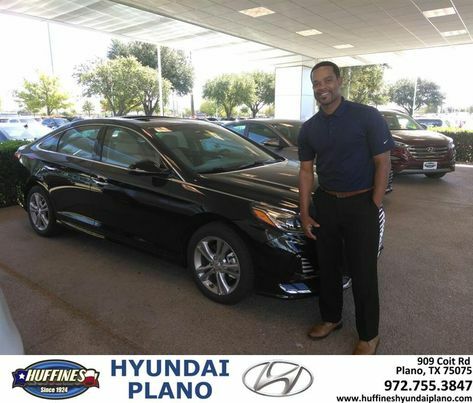 Happy Anniversary to Stoney on your Fe Sport from Frank White at Huffines Hyundai Plano! 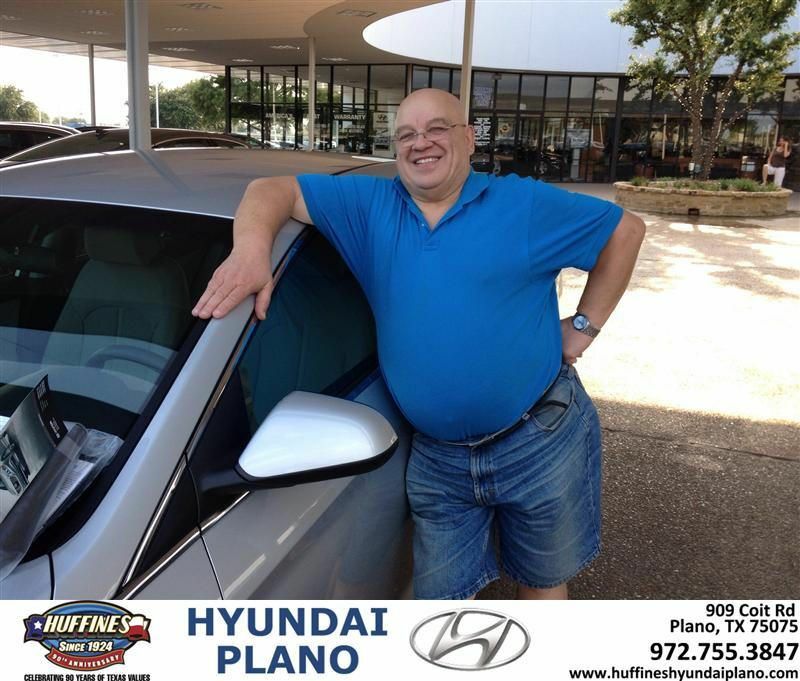 Happy Birthday to Phil Lynn from Frank White and everyone at Huffines Hyundai Plano! 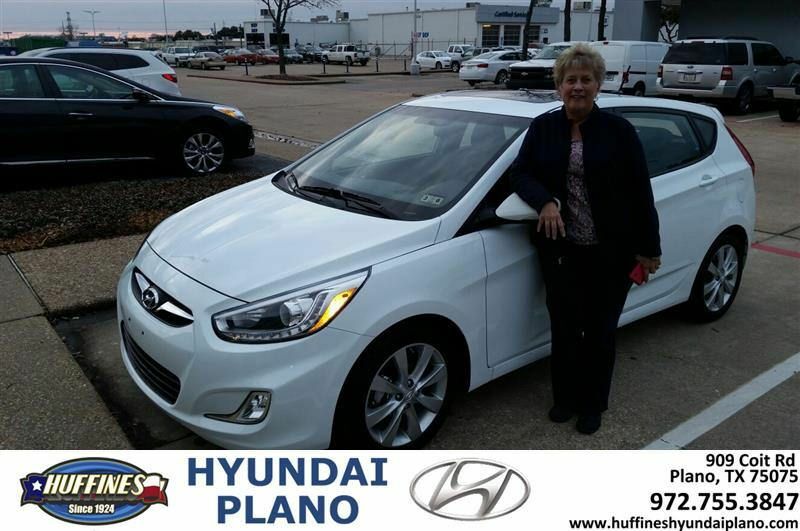 Happy Birthday to Carmen Swire from Frank White and everyone at Huffines Hyundai Plano! 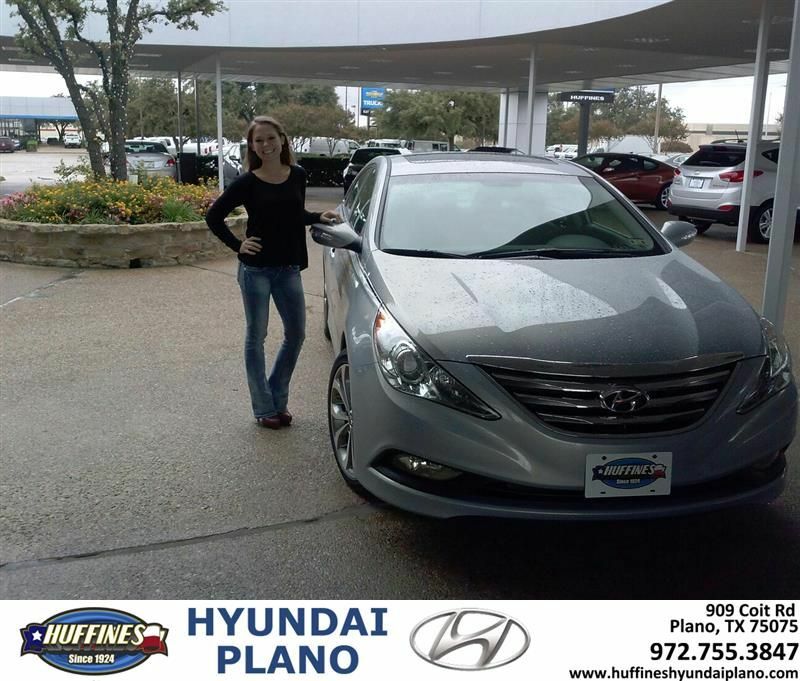 Happy Birthday to Jenna Lusk from Frank White and everyone at Huffines Hyundai Plano! 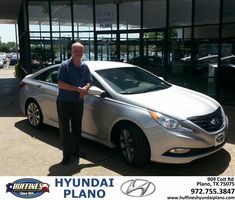 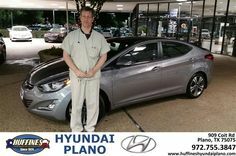 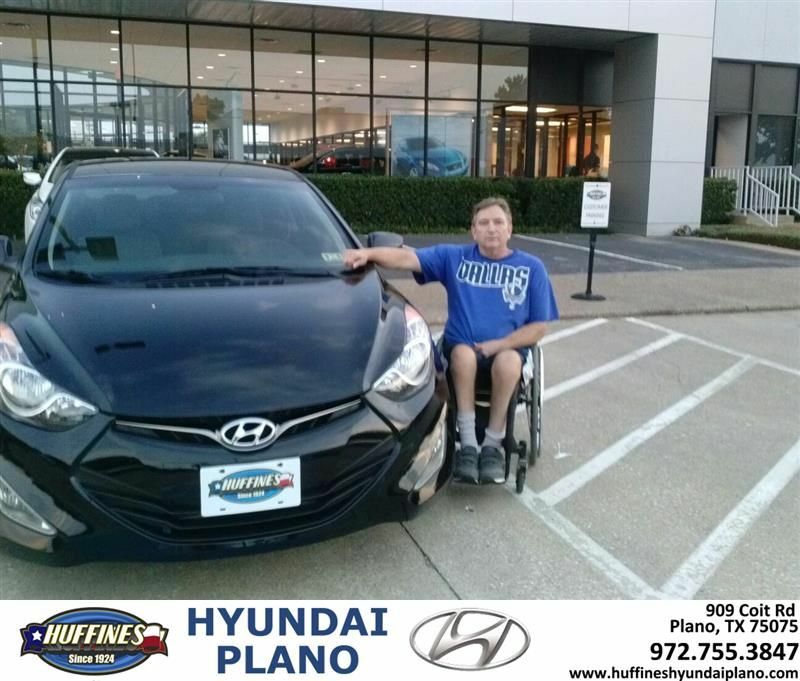 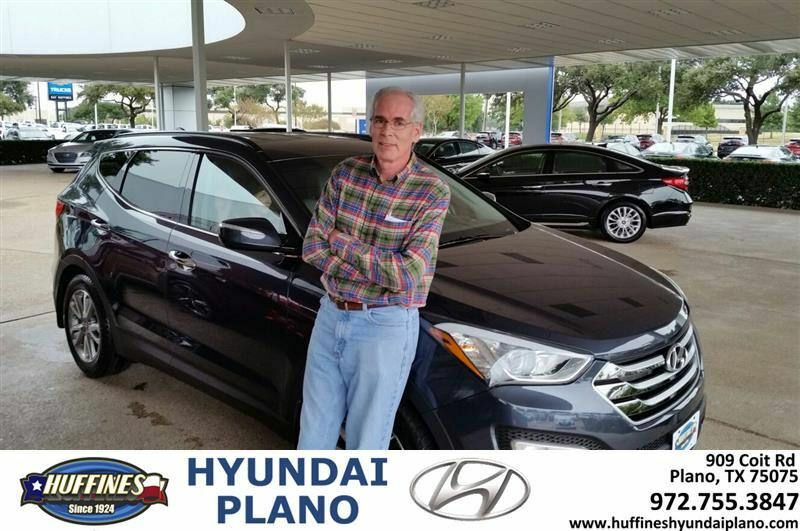 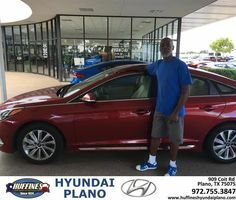 Happy Anniversary to John on your Fe Sport from Frank White at Huffines Hyundai Plano! 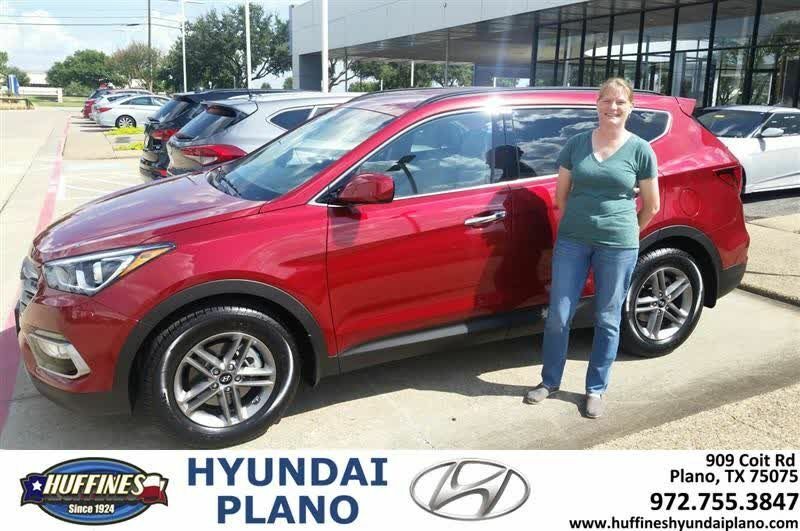 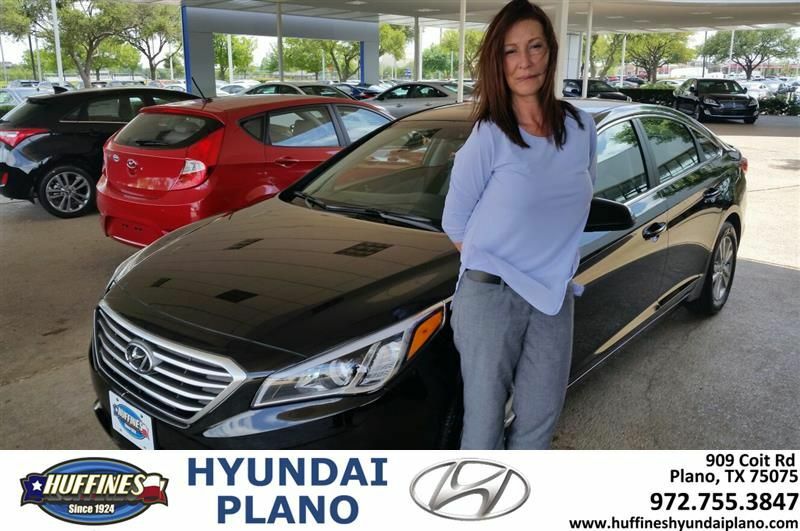 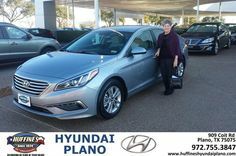 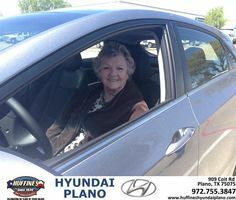 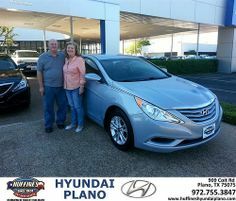 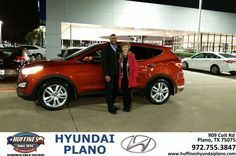 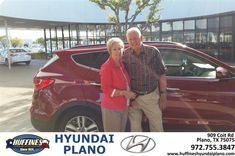 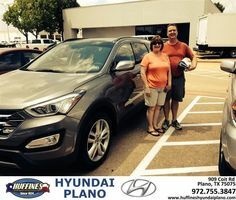 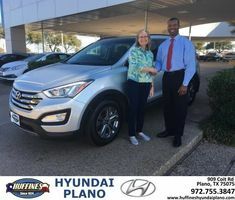 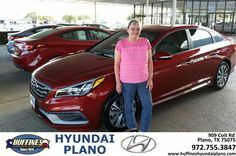 Happy Anniversary to Mary on your from Frank White at Huffines Hyundai Plano ! 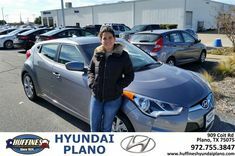 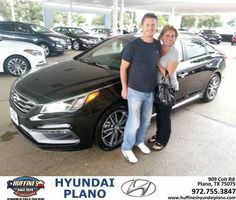 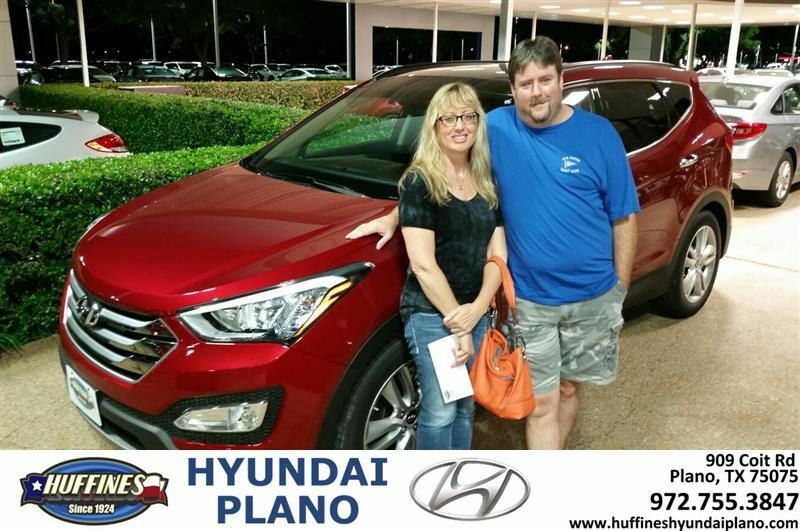 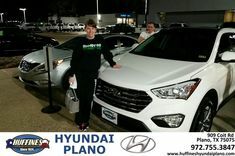 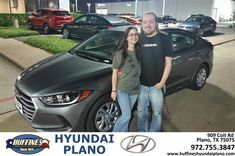 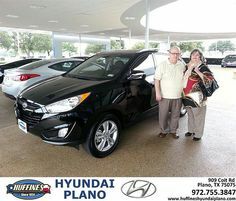 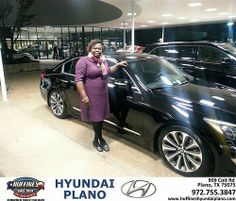 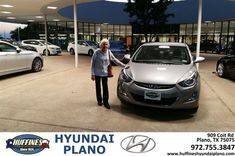 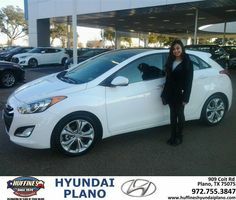 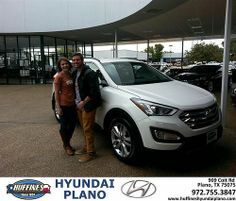 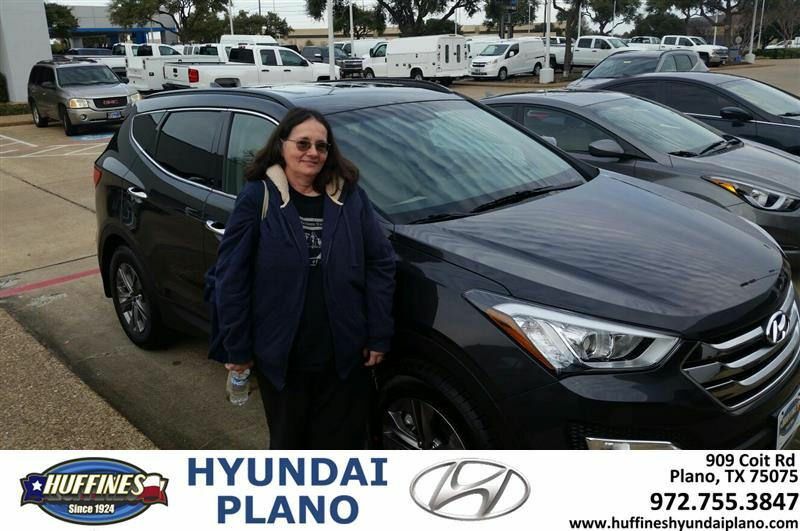 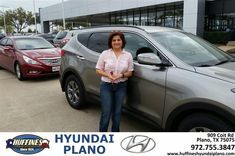 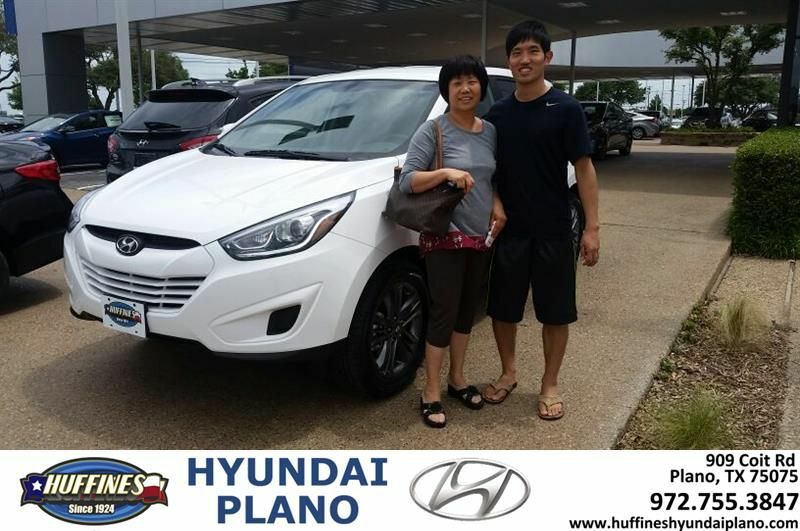 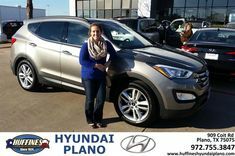 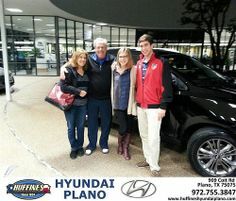 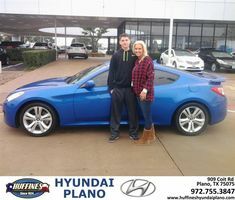 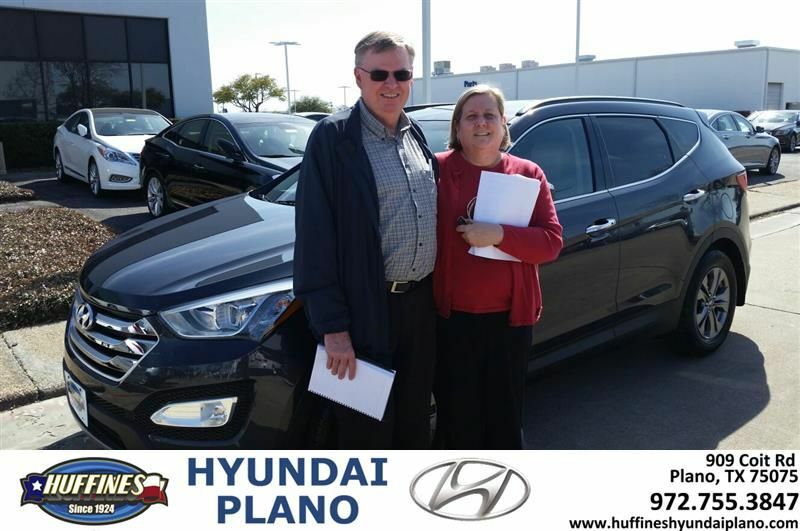 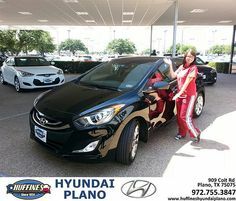 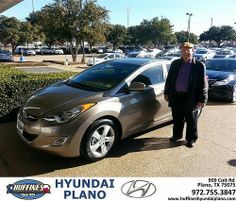 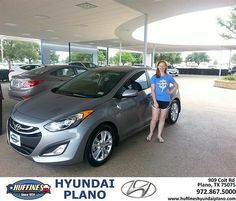 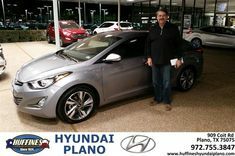 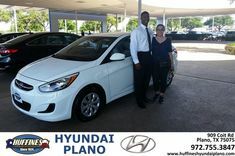 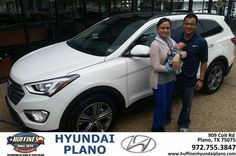 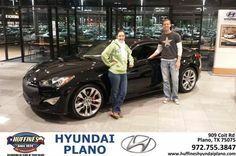 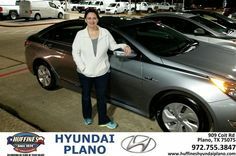 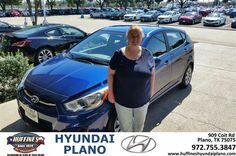 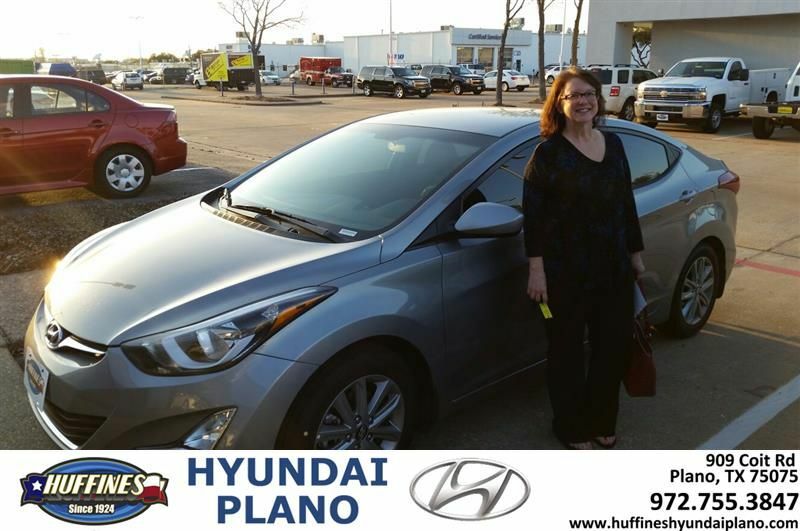 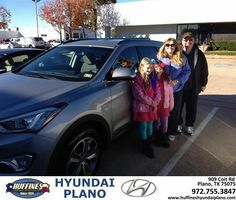 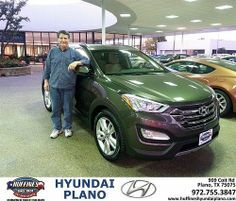 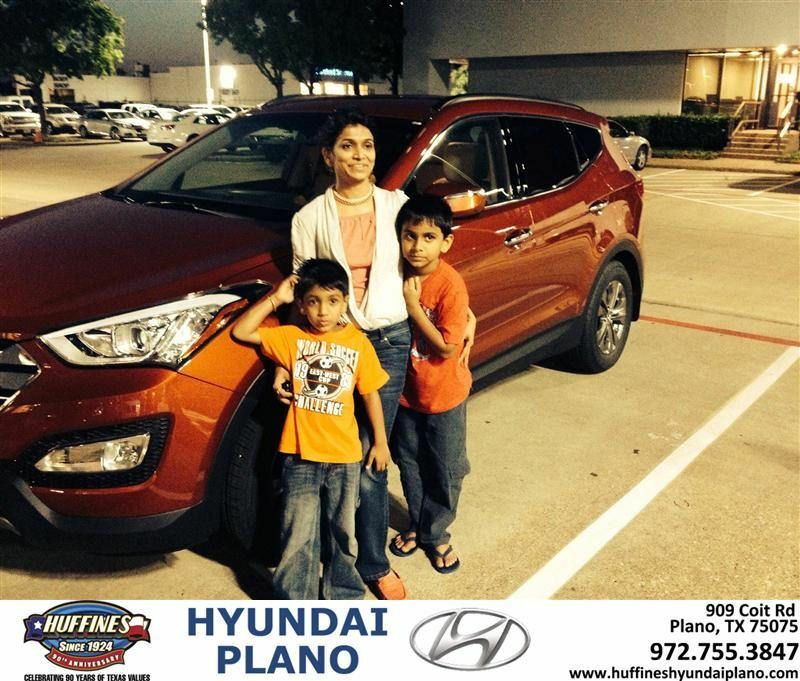 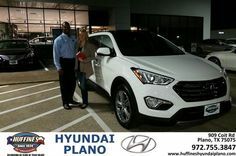 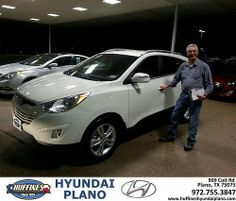 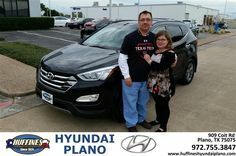 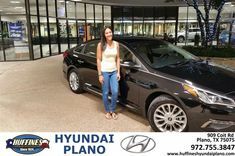 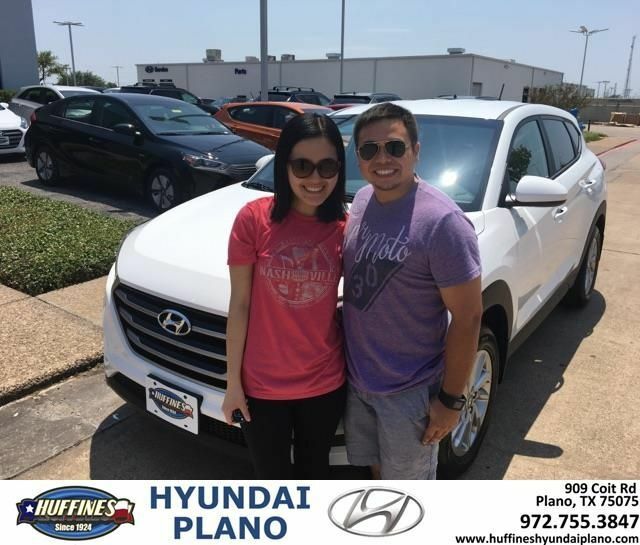 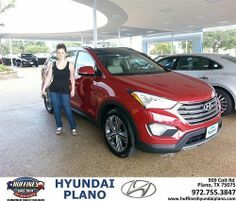 Congratulations Kim on your from Frank White at Huffines Hyundai Plano! 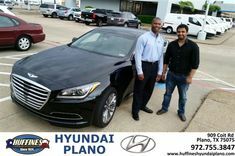 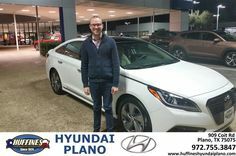 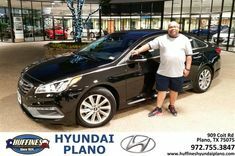 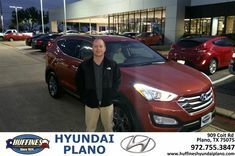 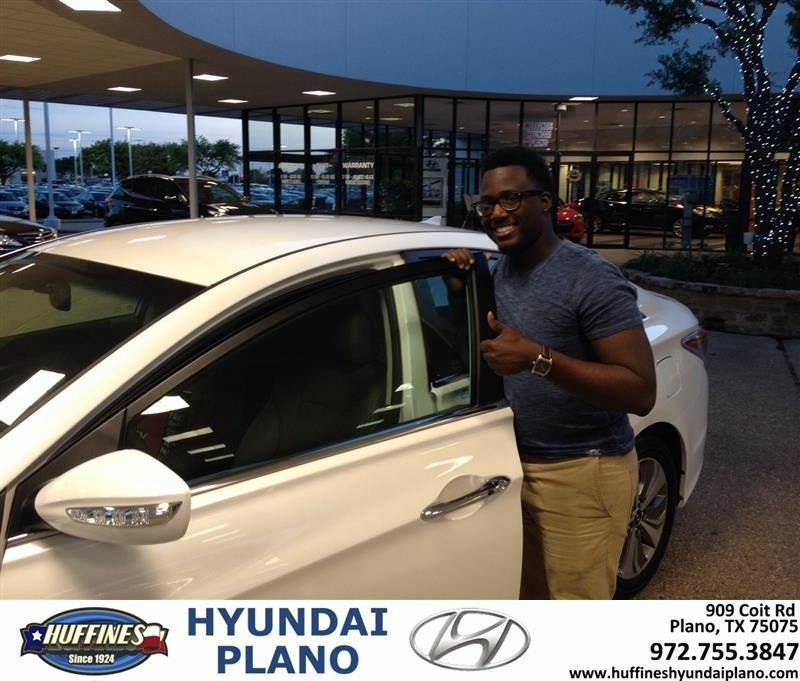 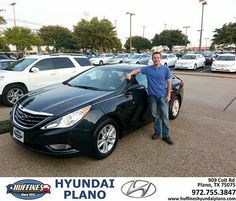 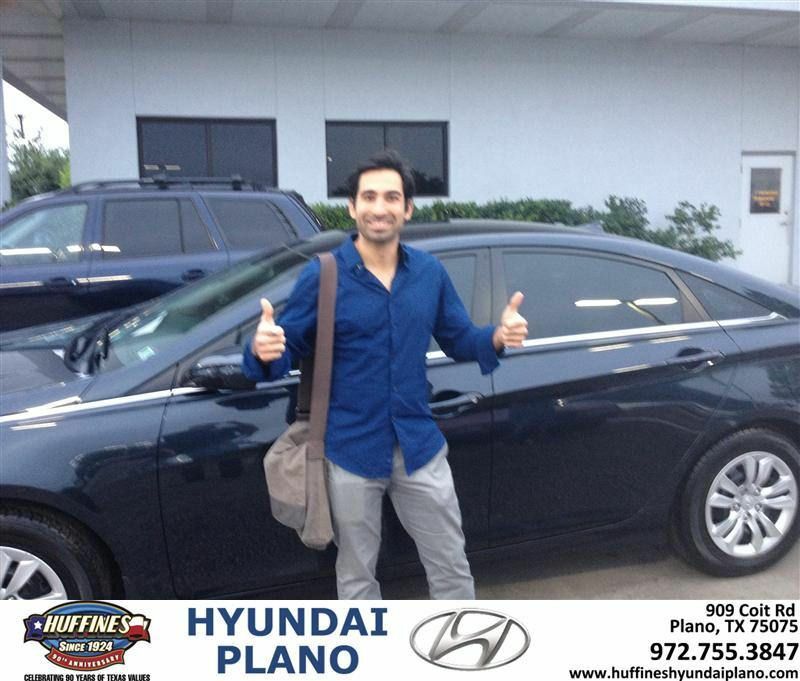 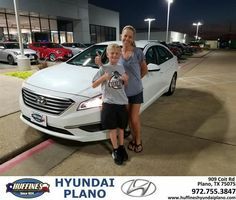 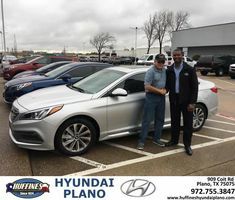 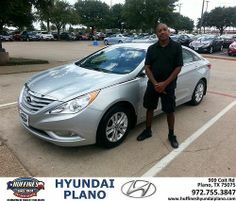 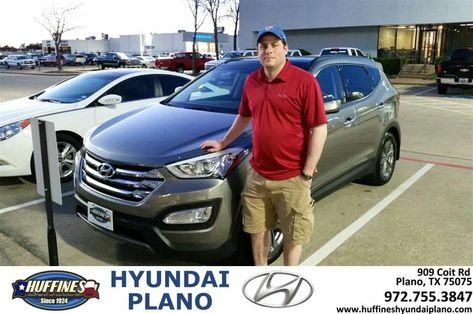 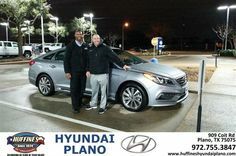 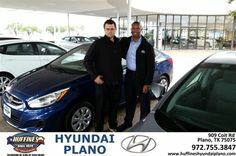 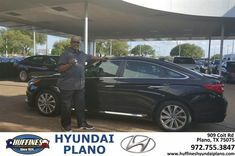 Congratulations to Brandon Green on your Hybrid purchase from Brent Pesola at Huffines Hyundai Plano! 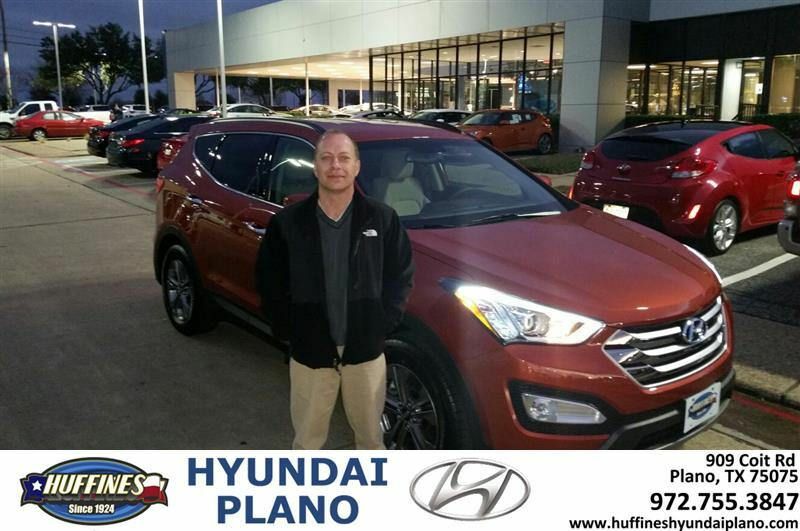 #HappyBirthday to John from Brent Pesola at Huffines Hyundai Plano! 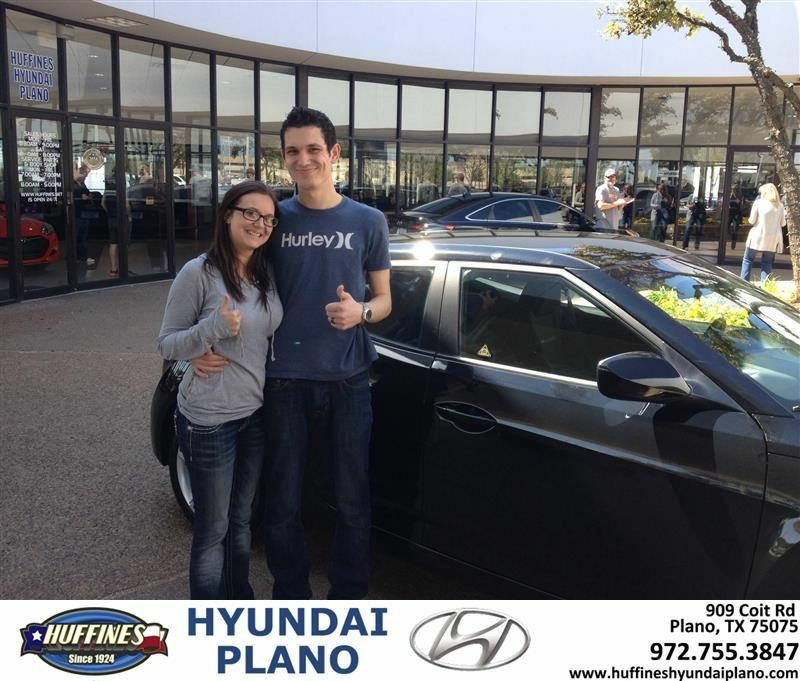 #HappyBirthday to Christopher & Amanda from Brent Pesola at Huffines Hyundai Plano!